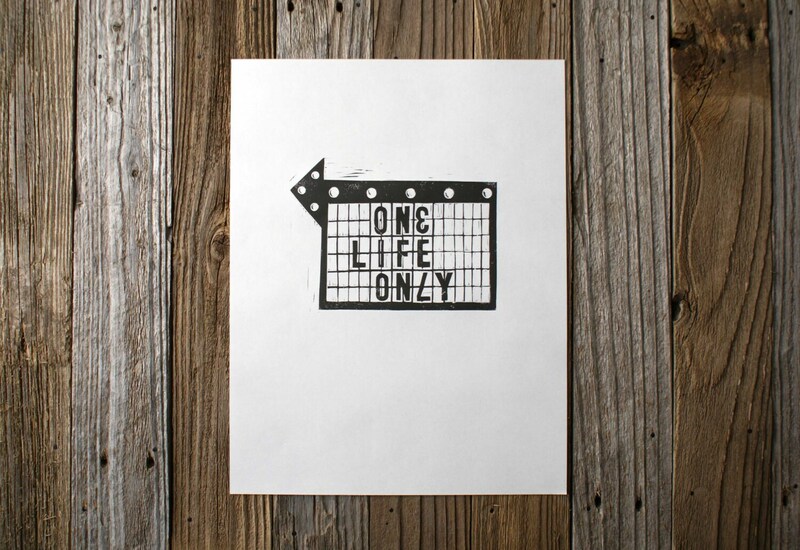 One Life Only inspirational typographic print now on Etsy. Because time is tickin' and vintage marquee signs are awesome. Minimalist wall decor for your home, office, or bar, and a great gift for your favorite musician. Prints, posters, and paintings made in Oklahoma. 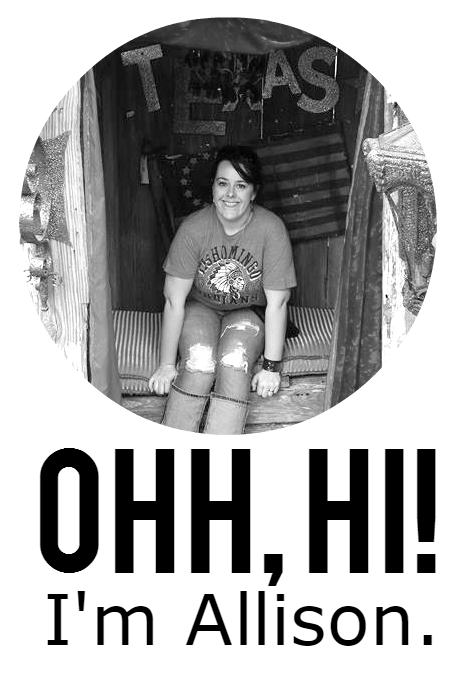 If a cowgirl, a rock star, and a biker walked into a bar and made some art while they were singing and drinking and wearing out the jukebox, it would probably look like this. Where is Rebel Road Company? Unless otherwise noted, content is my own. Please link any use of content back to this site. © 2014 REBEL ROAD COMPANY. ALL RIGHTS RESERVED. Powered by Blogger.